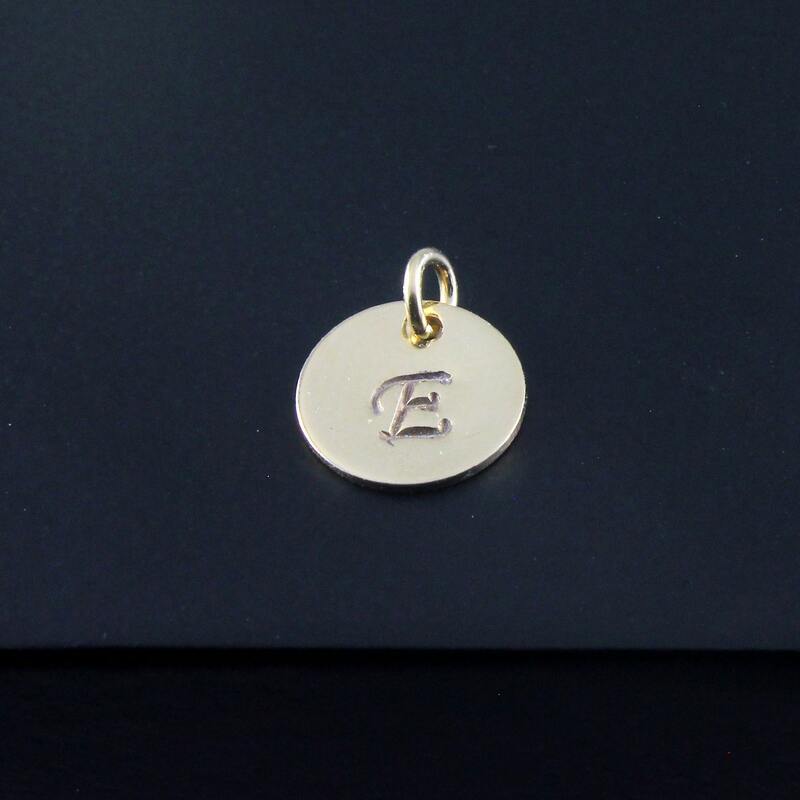 The current listing is for one 14K Yellow Gold-filled initial disk. 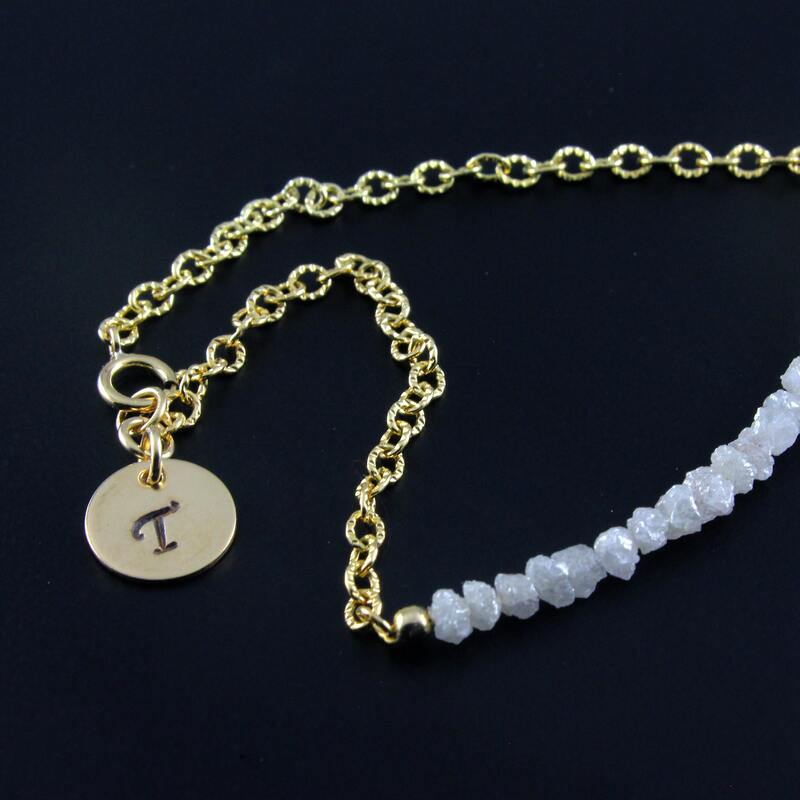 It is intended as Add On charm to be added to any necklaces or bracelets as desired. Tags can be purchased separately or with an order of any of my jewelry. 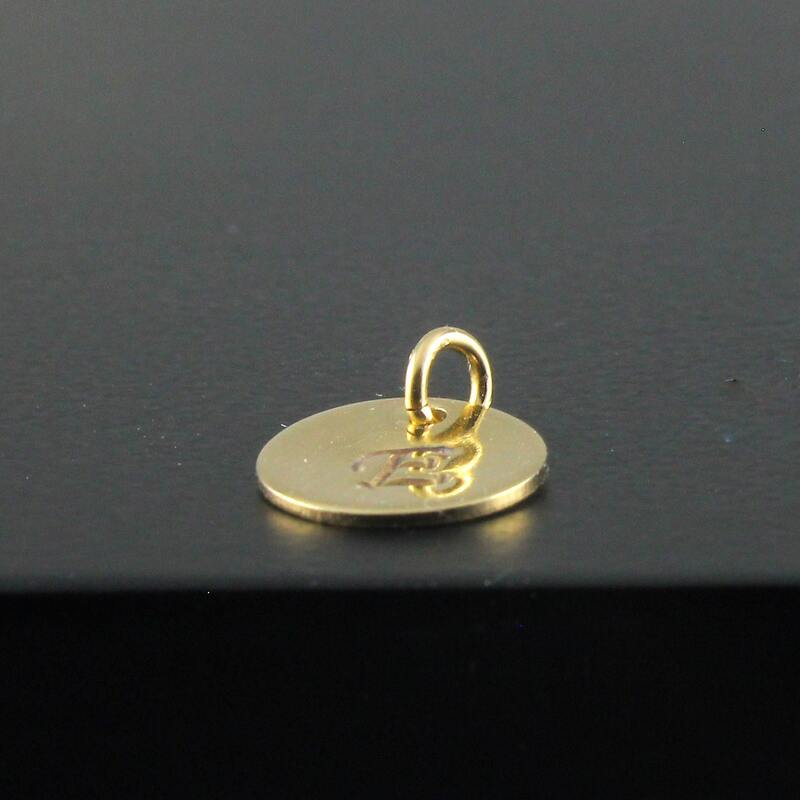 An example of a tag attached to bracelet is shown in one of the pictures in this listing. Discs measure appox. 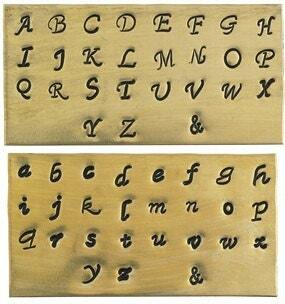 9mm and are hand-stamped with the initials of your choice in uppercase or lowercase cursive font. The initial letters are then lightly oxidized for a better look and highly polished for shiny look, which gives soft grey finish. These are very sold disks, not like a “paper” thin. Multiple disks can be selected in a single order.